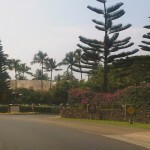 Maui Now : Ask the Mayor: What Can Be Done About a Mountain of Tires? Maui Now stock photo. March 2017. Q: If neighbors have stacks of very large tires on their property, is there anything anyone will do about it? And, what’s the procedure? I’m concerned because these tires stacks are a safety issue creating a breeding haven for mosquitoes. A: Whenever there are concerns for public health and welfare as it relates to disease vectors, the state Department of Health encourages the public to contact its Vector Control Program at 873-3560 so that one of the department’s inspectors may perform an investigation. Their findings will be presented to the property owner and recommendations made. Under certain conditions, tire piles can provide a suitable habitat for females mosquitos to lay eggs. 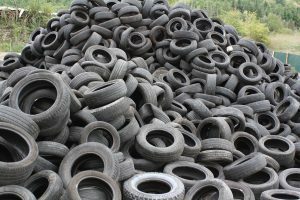 The department recommends disposing of tires when possible to completely eliminate the potential for mosquito breeding. 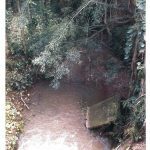 When disposal is not an option, we suggest preventing water from collecting within. This can be accomplished by moving tires under an eave, covering them with a piece of plywood, or drilling holes in the sidewalls of the tires so that water can drain. For more information on how to “Fight the Bite,” visit www.mauiready.org. 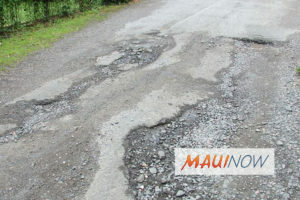 Ask the Mayor: When Will Lower Honoapi‘ilani Be Repaved? 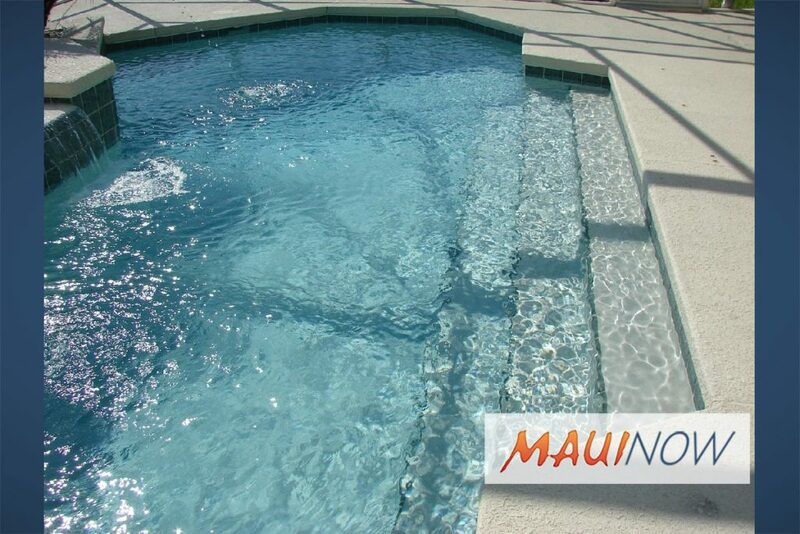 Ask the Mayor: Can I Empty My Pool Into a Storm Drain? 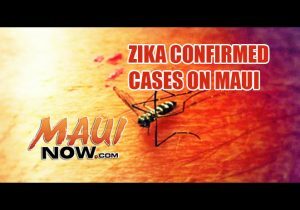 Ask the Mayor: What Can be Done to Prevent Zika Spread on Maui?